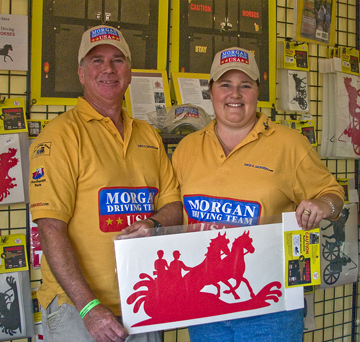 CAUTION HORSES Safety Products™ is a Participating Member of USRIDER®. CAUTION HORSES are everywhere! Are You Prepared? "Notice ALL 4 Horse Trailers have Our CAUTION HORSES Sign"
DO MAKE A DIFFERENCE AT NIGHT! 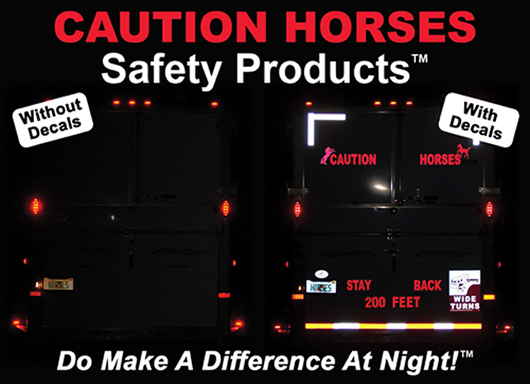 CAUTION HORSES Safety Products™create driver awareness of horse trailers on the highway during the day and at night. "This is my own New 2007 Sundowner 2 horse bumper pull with dressing room and as soon as I got home I put my CAUTION HORSES STAY BACK Sign, WIDE TURNS Sign, Reflective Horse Decals and D.O.T. Reflective Strips all around the trailer. 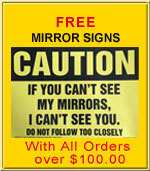 What a difference they make at night and I notice fewer driver tailgating my trailer". Copyright © 2000 -2018 All rights reserved. No part of this site may be reproduced in any way without written permission from Needlepoint Farm, Inc. [email protected]. Needlepoint Farm, Inc.